So exciting Max, your starting school this August! 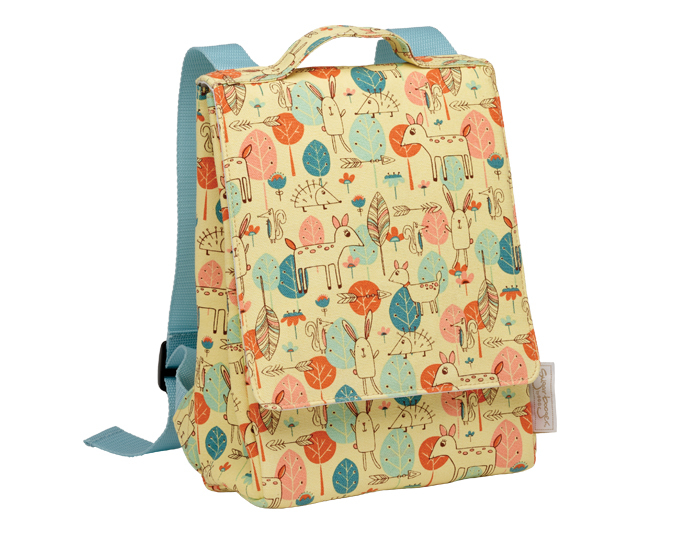 Aunt Molly has bought you a perfect backpack for all your school things. Your sister has also got one to wear for kindergarten. Bags from Sugarbooger. I will miss mary so much when i start at university..